K-Tuned Throttle Body TPS Adapter UNIVERSAL - Dezod Motorsports Inc - Home of the automotive performance enthusiast since 2002. 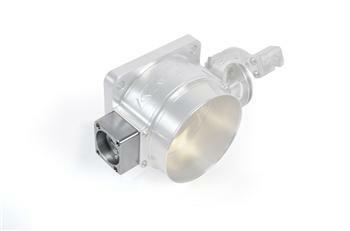 Want to switch your 90mm K-Tuned Throttle Body from B-Series to K-Series version, or vise versa. Well simply purchase the TPS adapter you want to use. This only works to convert KTD-TBF-90K to KTD-TBF-90B or KTD-TBF-90B to KTD-TBF-90K.